We have been serving residences and businesses in Raleigh, North Carolina since 1995. 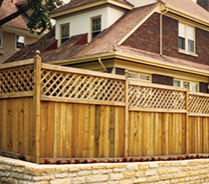 We ensure the complete satisfaction of every customer, while offering knowledgeable and friendly fence sales, service and repair at competitive rates. 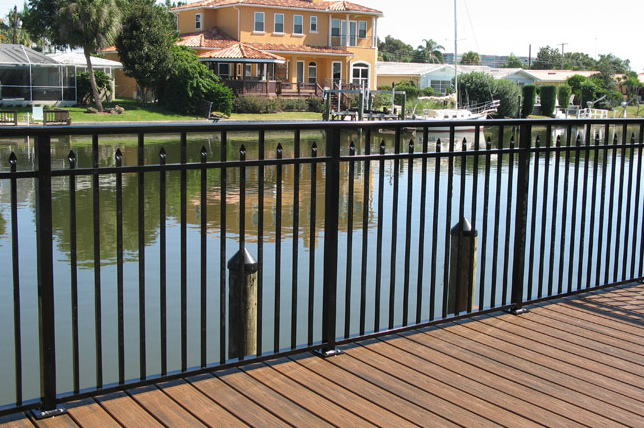 We service on nearly every type of fence or fence accessory for your home or business. 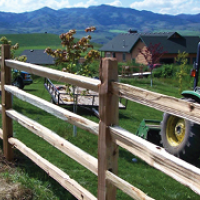 Frye Fence offers many styles of fencing for homes, fences for businesses, gate operating products and materials for customers who wish to build their own fence. We are located in Raleigh but we service the entire area and can travel to your home or business. 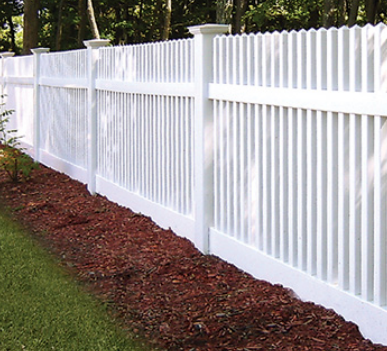 Our commitment to providing our customers with the highest quality fence service and fence products at affordable rates is what makes Frye Fence Company the best fence company in Raleigh and the obvious choice to meet your needs. For commercial purposes, our salespeople can assist you with your bidding needs by fax, phone or email. We are also able to view plans listed at the A.G.C. plan room. Regardless of your budget, we will be happy to assist you with an estimate. 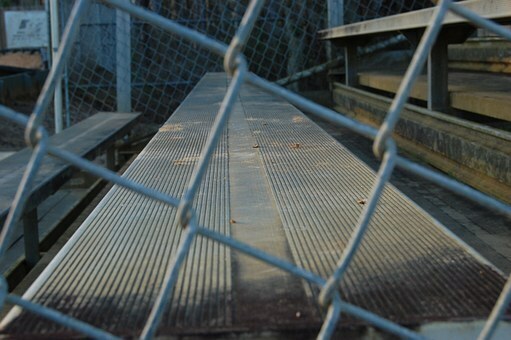 Call Frye Fence Company today to set up a Free On-Site estimate!